Rapala X Rap Countdown Now anglers can fish the Xtreme Attitude of the X-Rap at any depth consistently. Rapala introduced the effective "ContDown" method back in the 60s. Since its introductioin, the technique has enabled fishermen to consistenlty reach suspended fish at any depth. The X-Rap CountDown models swim with a stron rolling action on the retrieve and flutter down on the pause. Flat sides create a hard flah. uniform construction processes ensure consistent sink rate for repeatable depth presentation. 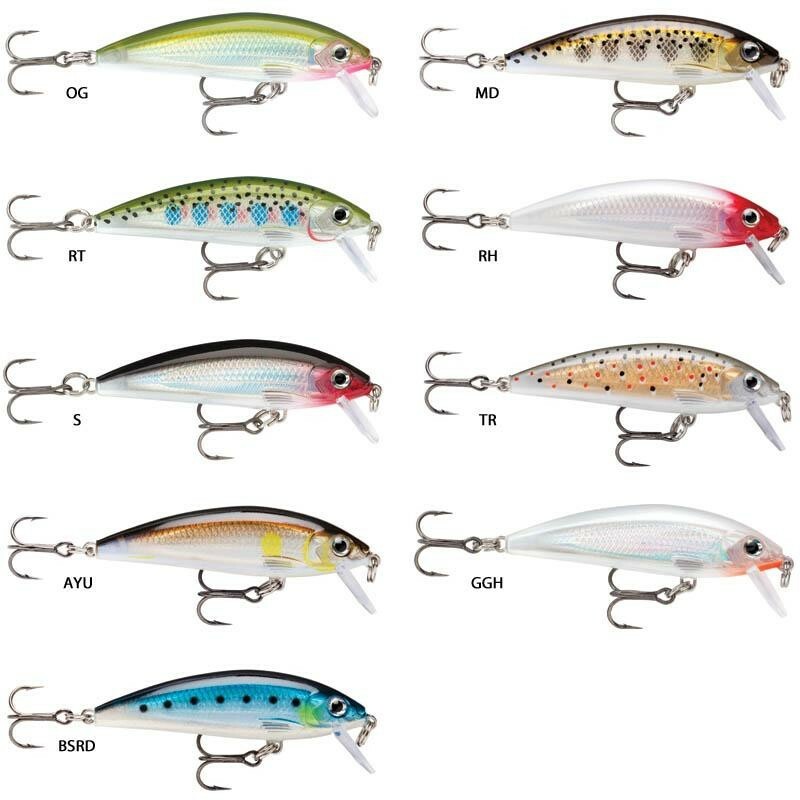 FREE Delivery on all Rapala Lures for sea fishing over £100!! !